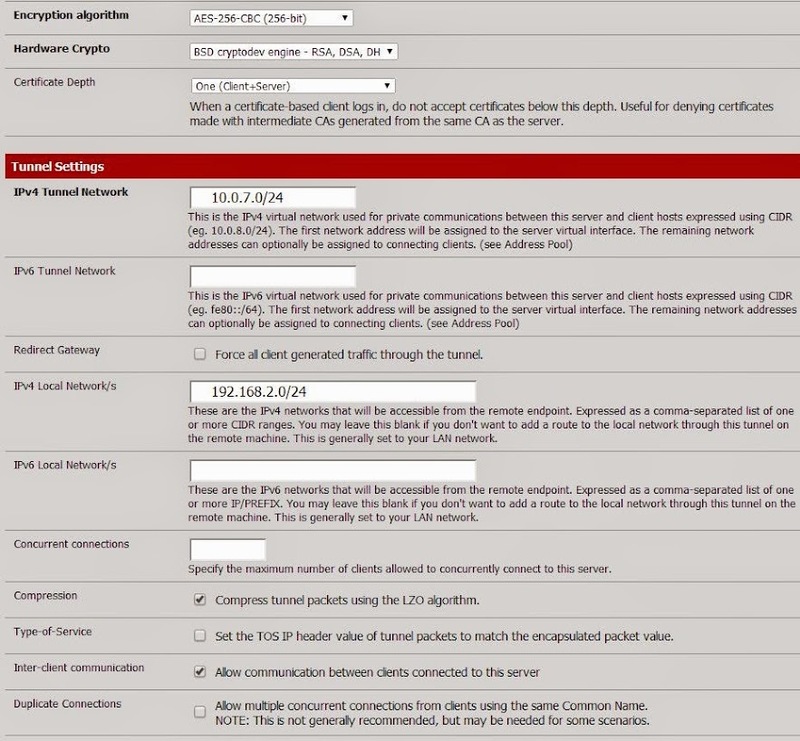 I used the client export utility with the openvpn manager to install on my windows 7 x64 (using the x86 version) machine and I am able to connect to the vpn without any issue, ping the pfsense, access the pfsense webgui, ping all the other hosts on the lan as well as access any web servers such as an Engenius wifi AP running on the 192.168.2.x network. So my first guess would be host firewall, there is no way the default firewall is going to allow access to shares from a different segment. So if you want to access shares from different segment your going to need to adjust the host firewall or disable it, etc. It was the firewall on the remote windows machine, I totally forgot that windows blocks shares outside the subnet by default.